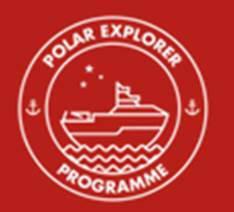 Sutherland Primary Academy were successful in an application to take part in a nationwide STEM learning programme, looking at the exploration of the polar region of Antarctica. 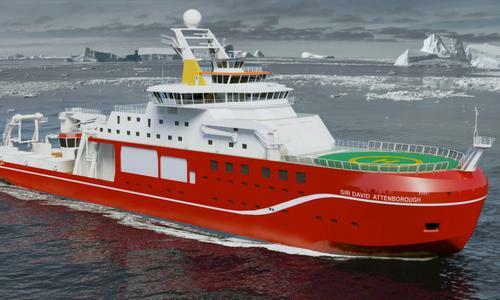 This is linked to the imminent launch of the'RRS Sir David Attenborough', Antarctic research vessel, which is in the final stages of construction. Children in Years 1 to 6 undertook learning related to the work of the scientists involved in this expedition programme and learning about the impact STEM subjects (Science, Technology, Engineering and Maths) have in the real world.